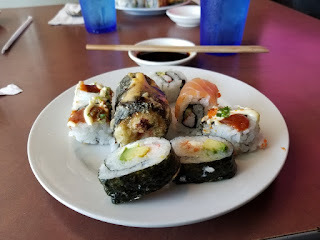 My parents were visiting and we always go to Ru San's for the sushi lunch buffet when they're here. It's good stuff. 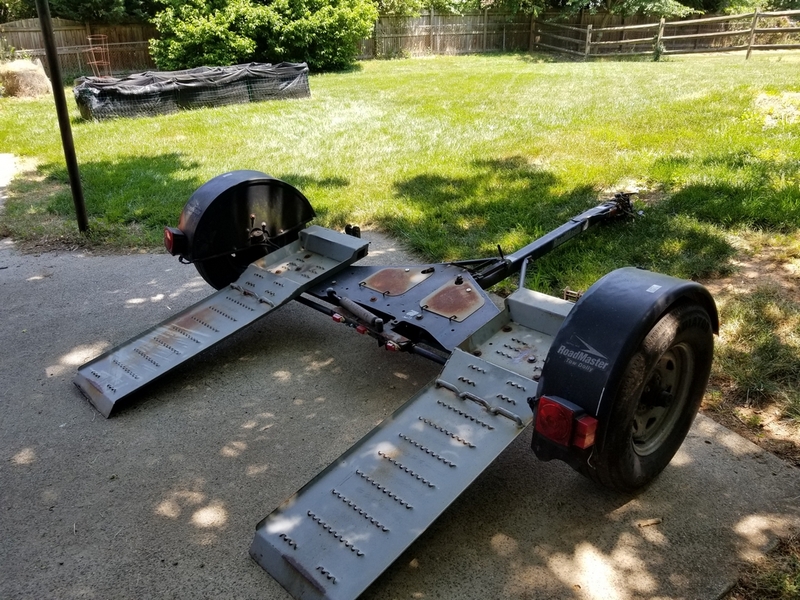 Another sign that they're visiting is the tow dolly in the back yard that they tow their Prius on for the trip. 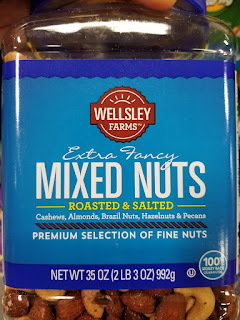 On another front, my favorite mixed nuts now have no Brazil nuts, my favorite nut. When I looked around, all the brands have dropped Brazils from the lineup. 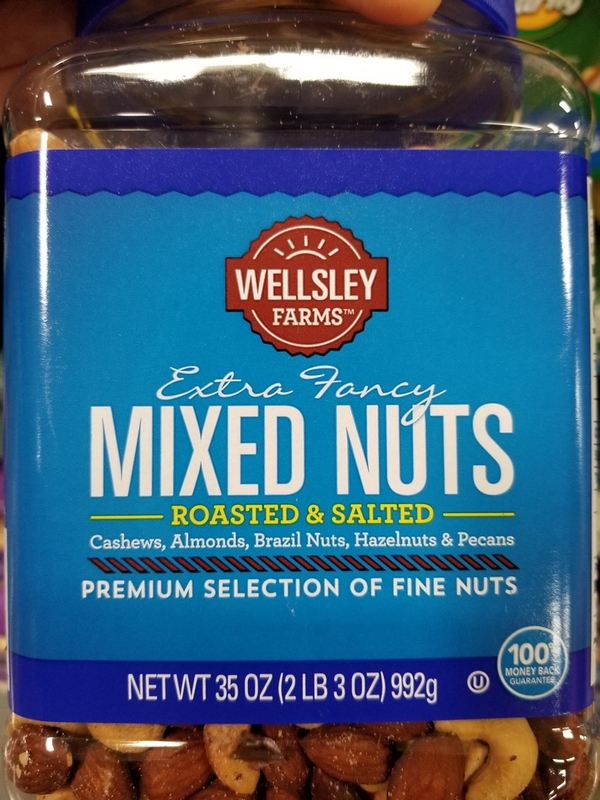 It appears that the Brazil nut harvest has been dismal and companies have all replaced them with other nuts, like pistachios. Bummer.